Dynamite Kid made an impression everywhere he wrestled: England, Calgary, Portland, and the WWF. But he arguably had his most famous matches and greatest historical impact in Japan. 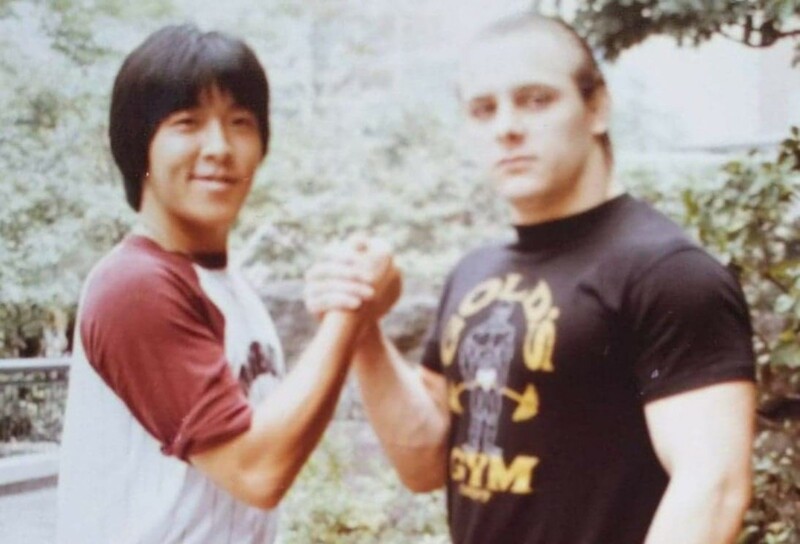 On this special episode of the Pacific Rim Pro Wrestling Podcast, Jim Valley and Fumi Saito look at the Japanese career of the Dynamite Kid, including the match that caught the attention of Japanese promoters, his matches against Tatsumi Fujinami, his influential matches against original Tiger Mask, Satoru Sayama, and then later against Mitsuhara Misawa as Tiger Mask in All Japan. But Dynamite Kid's legacy is more than just great matches. He also influenced many wrestlers in Japan. Those wrestlers, in turn, started companies based on a high-flying, fast, hard-hitting style. Had Dynamite Kid not gone to Japan, the entire wrestling landscape would look completely different. Fumi and Jim look at the career and lasting influence of Dynamite Kid Tom Billington.